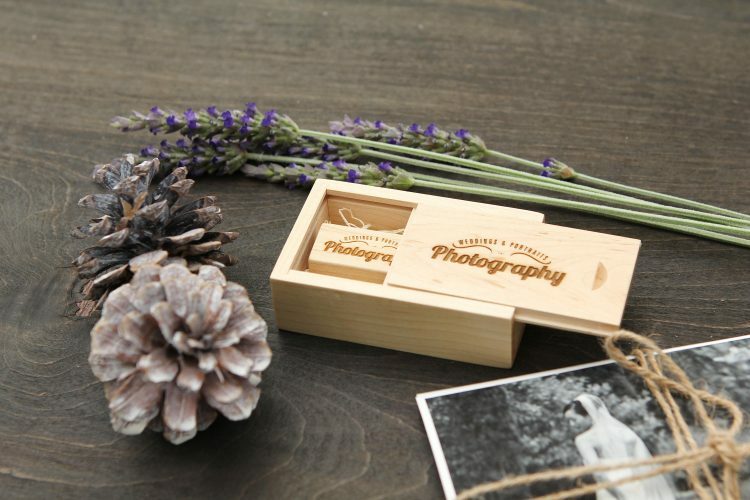 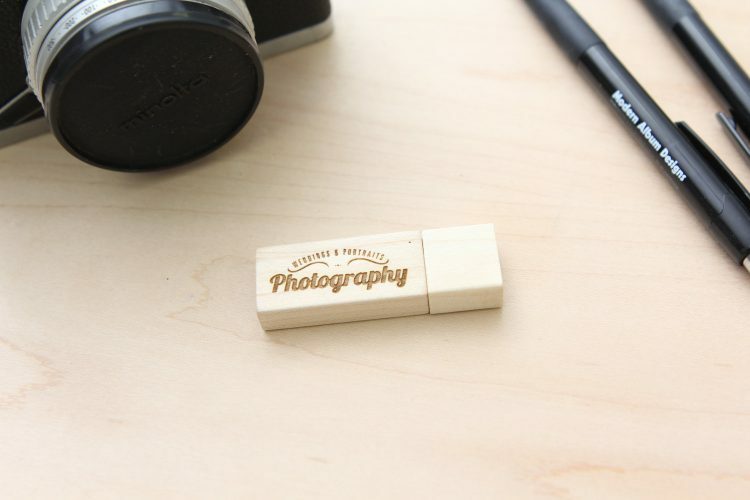 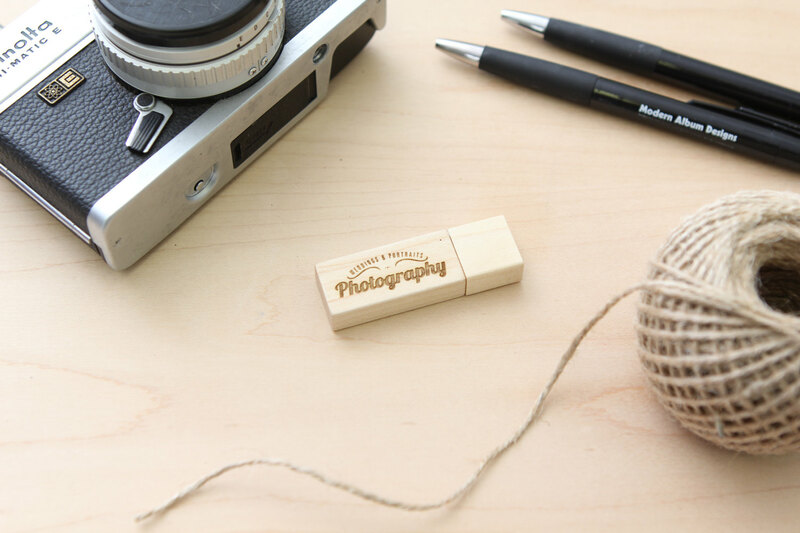 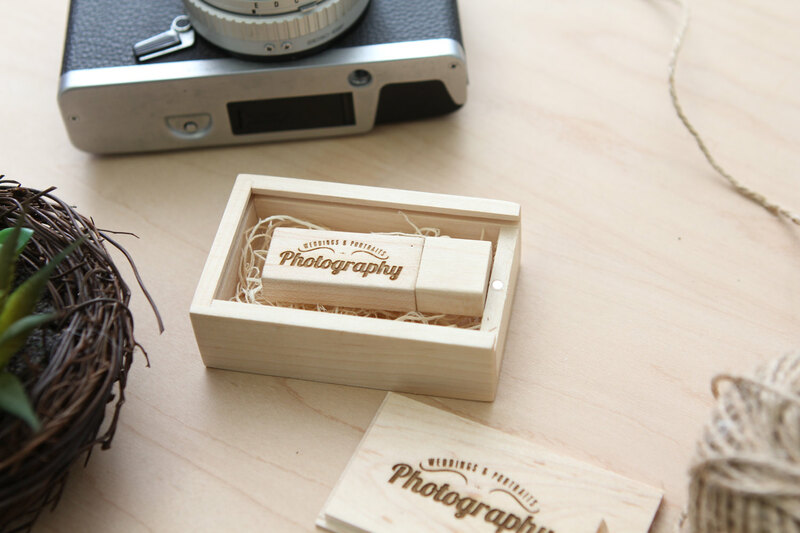 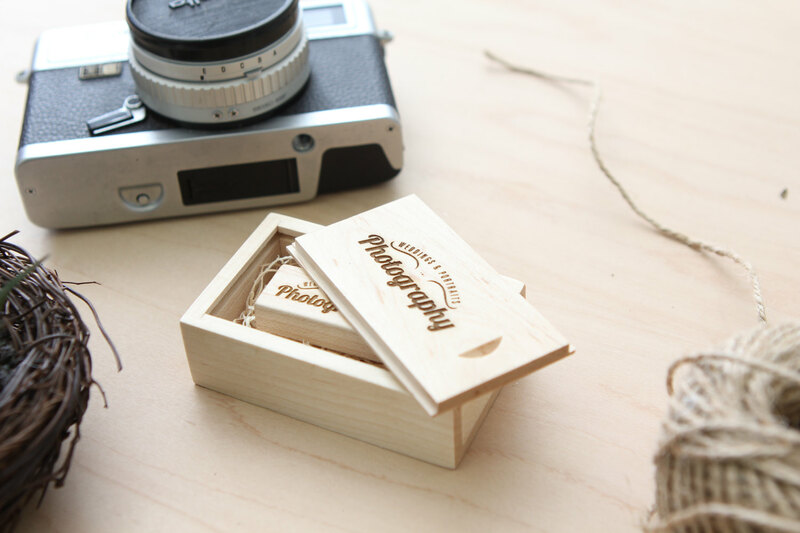 – Small wooden box: 3 x 2 x 1"
This listing is for 10 wooden boxes and USB flash drives. Need more? 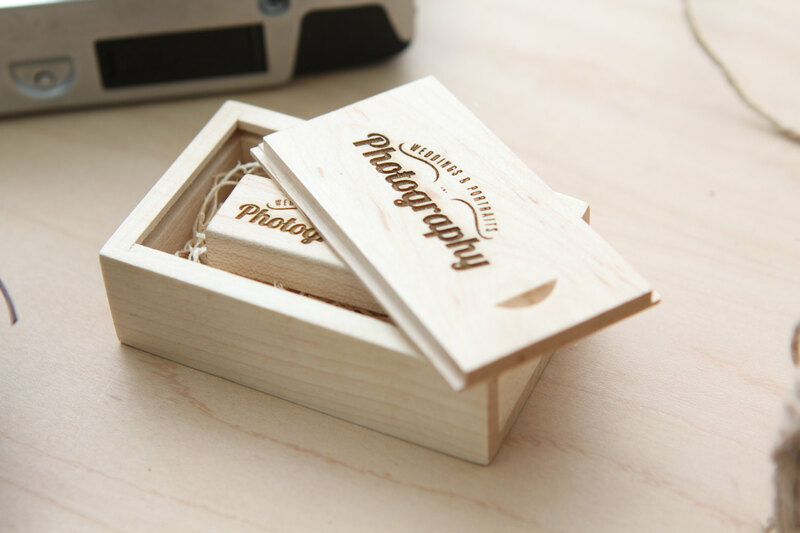 Check our stores for more listings or contact us for custom quantity!